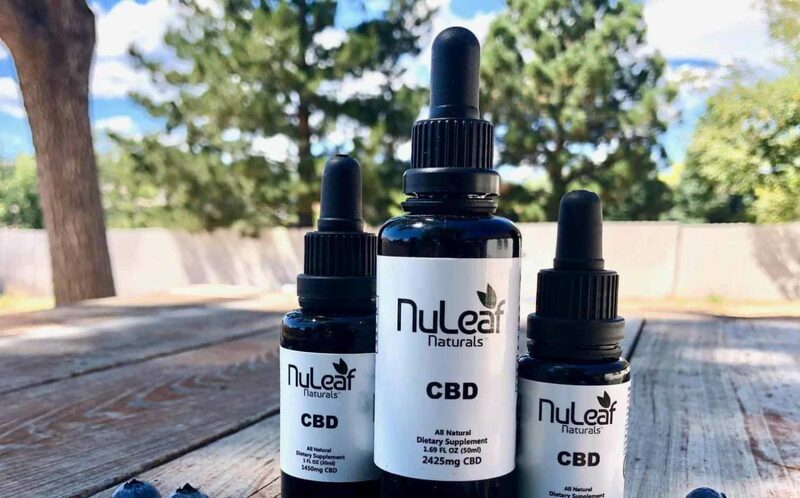 NuLeaf Naturals offers CBD tinctures for sale that you can take orally or apply to your skin. The specific use of the tincture depends on the product. 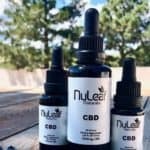 NuLeaf Naturals develops and tests their tinctures in Berkeley, California and are very transparent about the third party testing used to ensure quality control. The company does not make specific claims to address health conditions and recommends discussing the tinctures with a medical professional if you take medications or have any other concerns associated with using full spectrum extracts.